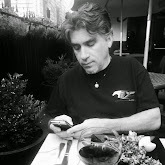 Crisis Chronicles Press is thrilled to present a new masterwork by the legendary Alex Gildzen, inspired by his rich experiences in three Ohio cities: Elyria, Cleveland and Kent. 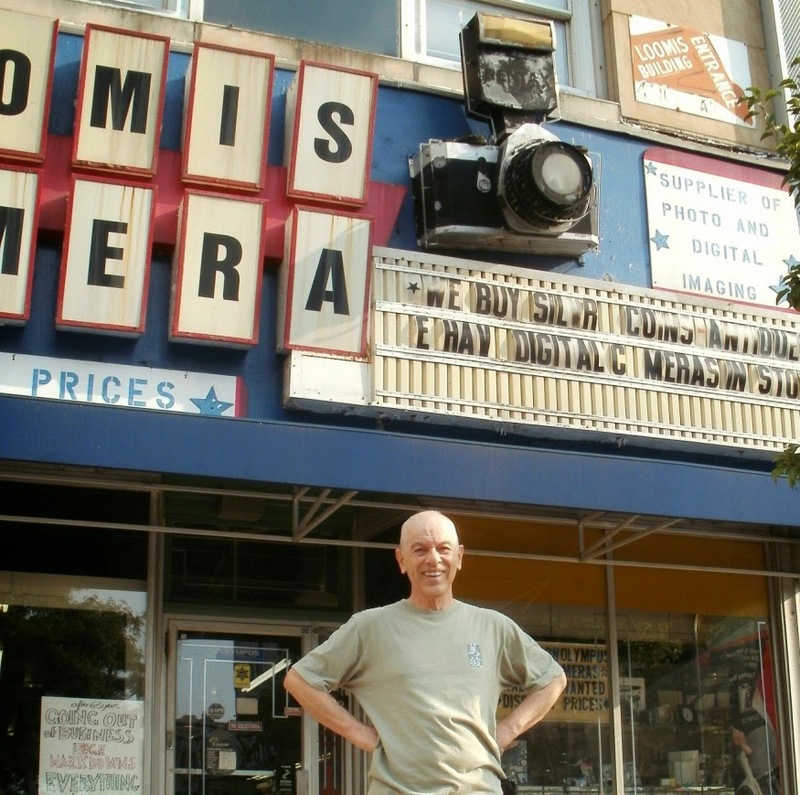 Ohio Triangle is 75 pages, perfect bound, featuring many of his best poems and a handful of color photographs. 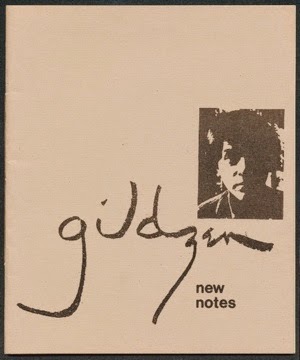 Adrian Manning calls Gildzen "a damn fine poet" and Jonathan Williams says "His eye is charming and acute." 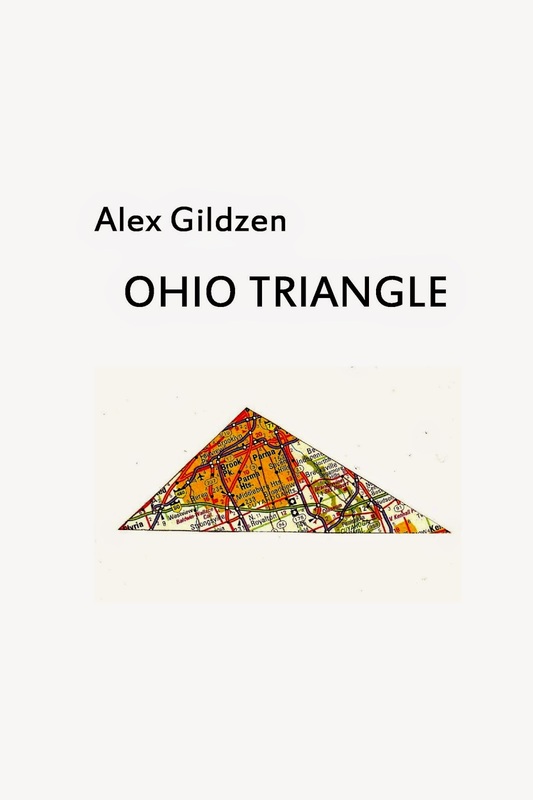 Officially published on 25 April 2015 to celebrate National Poetry Month and Gildzen's 72nd birthday, Ohio Triangle is now available for $10.99 from Crisis Chronicles Press, 3431 George Avenue, Parma, Ohio 44134 USA. ISBN: 9781940996196. Rate and review Ohio Triangle at Goodreads. From now through 20 April 2015. we are accepting submissions to the 2015 Hessler Street Fair Poetry Anthology. Other than that, we have a full publication schedule through at least the end of the year and are therefore closed to other submissions until December 2015.